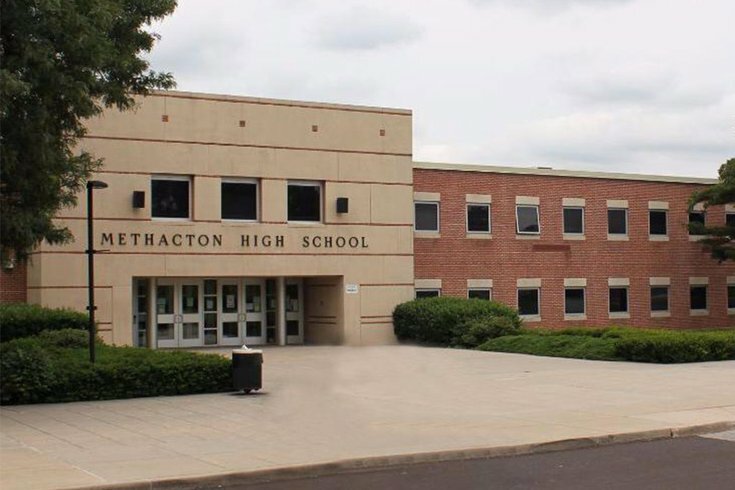 Classes in the Methacton School District will be canceled again Tuesday as negotiations continue on a new contract for its teachers. Schools were closed Monday by the district which said Sunday that the teachers union, the Methacton Education Association, had not withdrawn its strike notification despite the start of contract talks on behalf of the district’s 403 teachers, who have worked without a contract since January. In a message to the school community posted to the district home page, the district again cited that lack of withdrawal for closing Tuesday. According to a strike negotiations update posted on the web site by the Methacton School Board Negotiating Team, talks fell apart because the union refused to agree to the following medical premium contributions over the next three years – 2017/18 – 13% of premium in 2017-18, rising to 17 percent in 2018-19 and 2019-20. Essentially, the premium increases will cost, at most, an extra $41 per pay period, school board negotiators said. The union said on its Facebook page that it offered to return to the negotiating table at 10 a.m. Monday morning. No bargaining session had been scheduled as of that time. The union warned parents on Facebook that the district had blocked members' access to their school district email accounts as of 9 p.m. Monday. "If you are sending emails to a teacher, he/she will not be able to view it or respond," the post said. Negotiators on both sides had already agreed to a proposal that would have increased average salaries on the schedule by $10,800, or 17.12 percent (13.3 percent for existing teachers) over the course of the three-year contract, the school board said. The salary schedule in the proposal was developed by the MEA and agreed to by the School Board Negotiations Team, the school board said. About 5,000 students attend schools in the district. The district's strike plan will be in effect for a second day.